The side characters were so much fun, too! I loved how Doc and Fox razzed each other, and the way Nora reacted to Sophie and Cam. 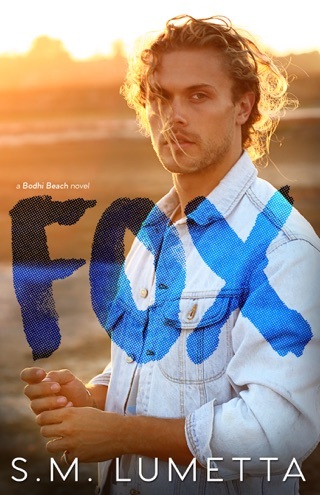 I can’t wait to go back and read Fox, and I hope there are more Bohdi Beach books coming out in the future. 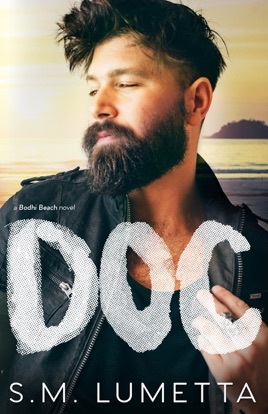 This is the first book I’ve read by this author, but it’s certainly not going to be the last.